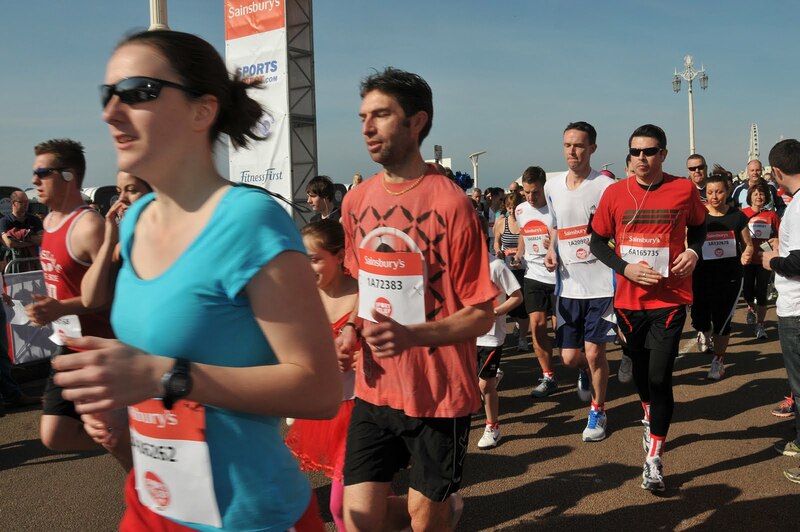 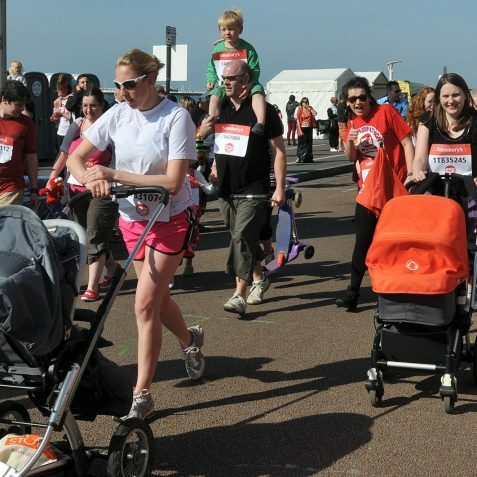 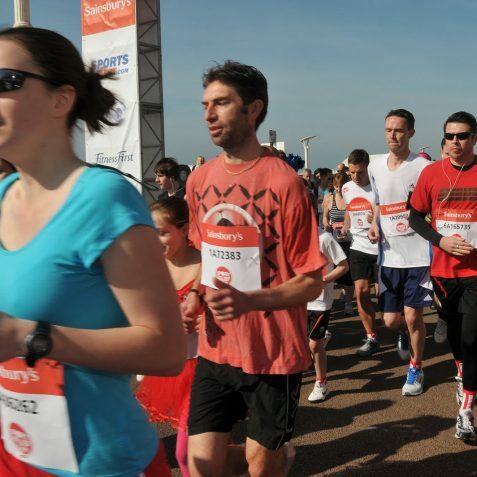 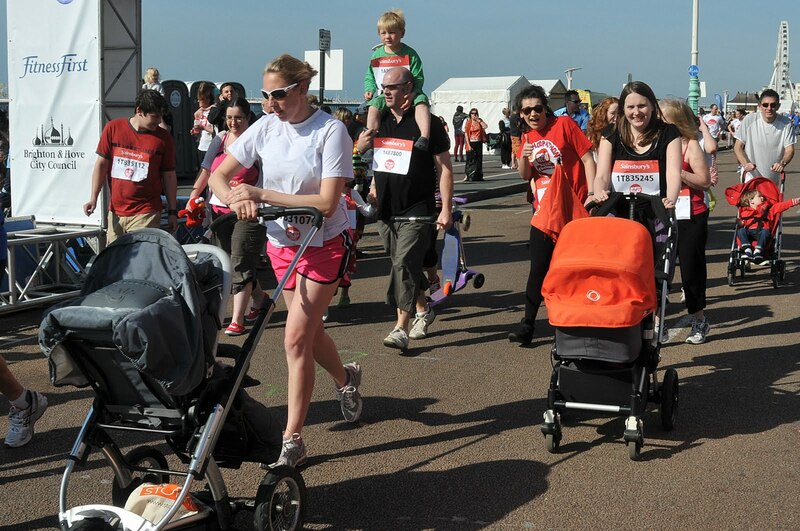 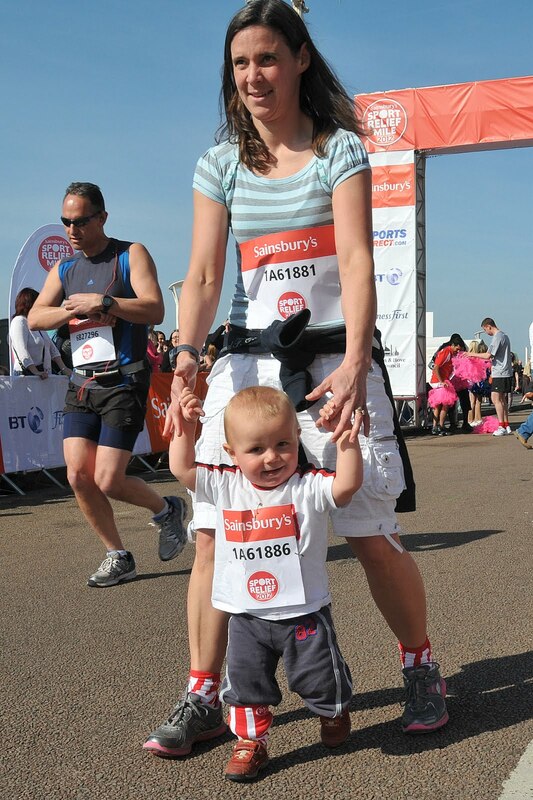 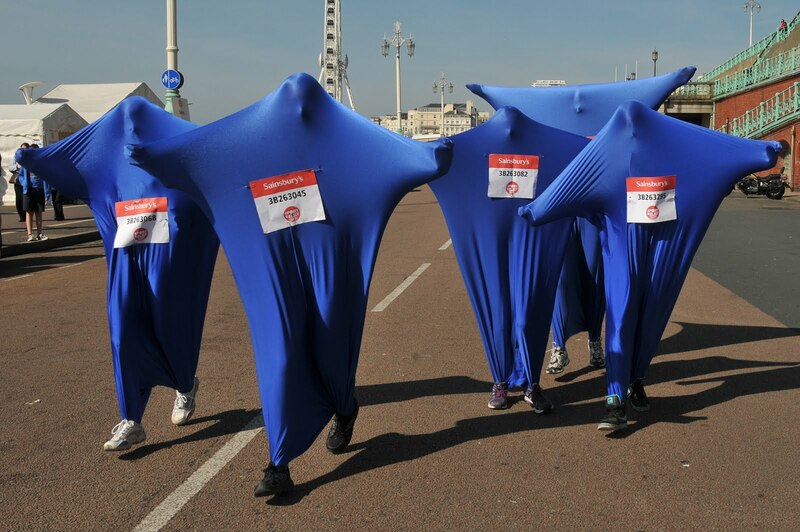 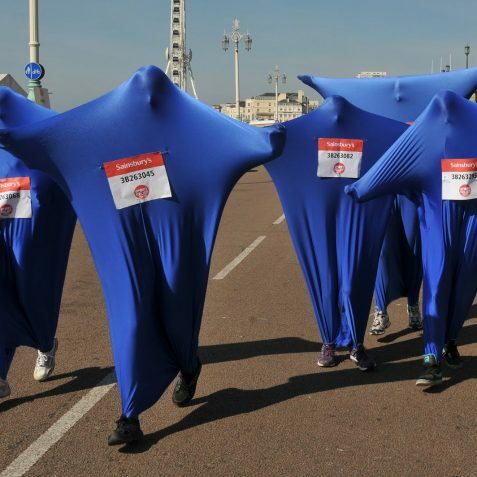 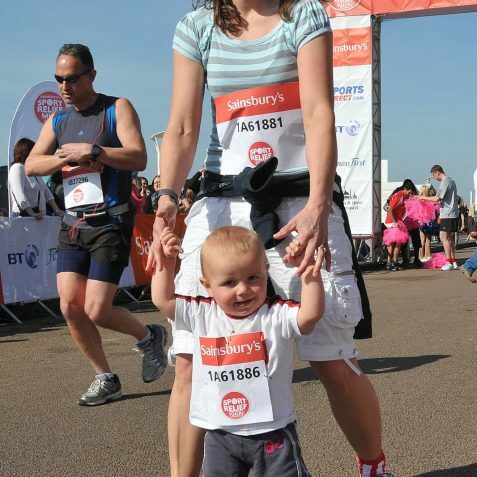 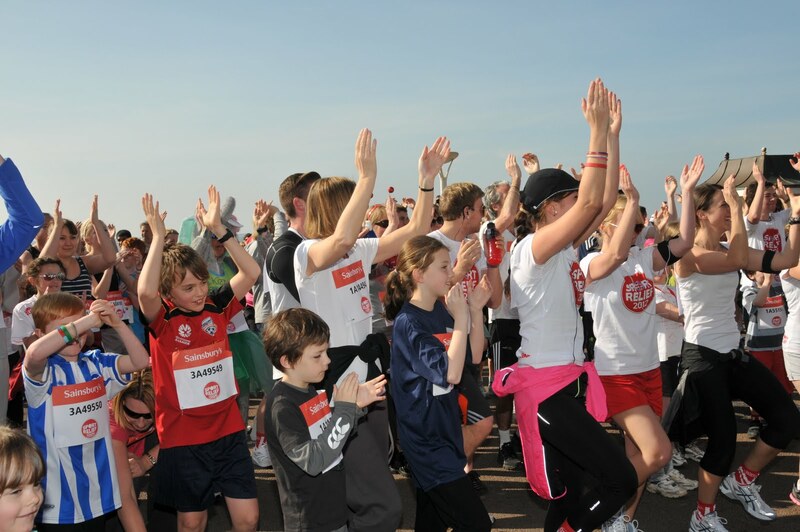 More than one million men, women and children have taken part in the Sainsbury’s Sport Relief Mile over the Sport Relief Weekend, with a record number of people taking to the streets on Sunday 25th March. 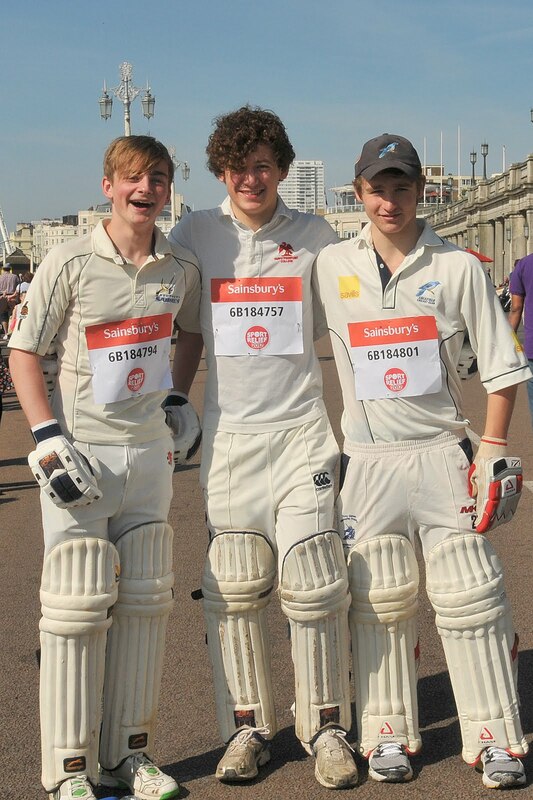 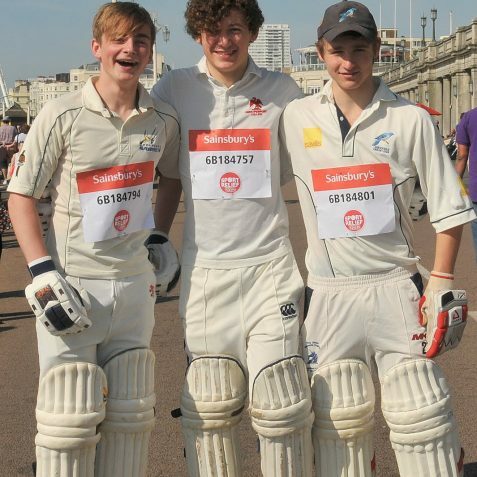 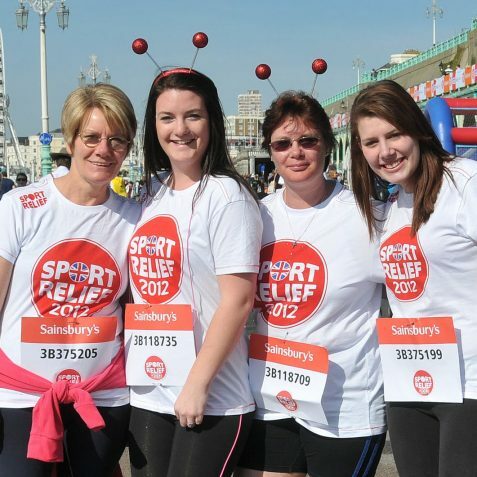 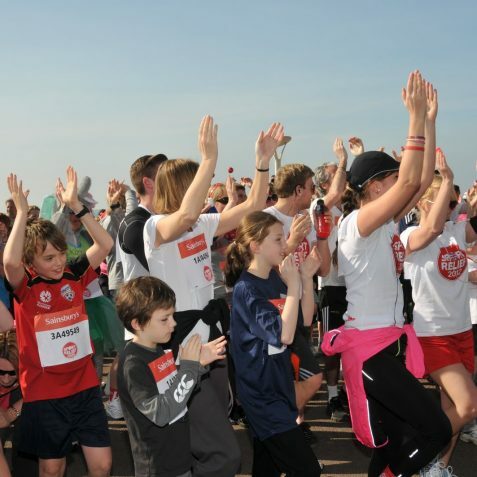 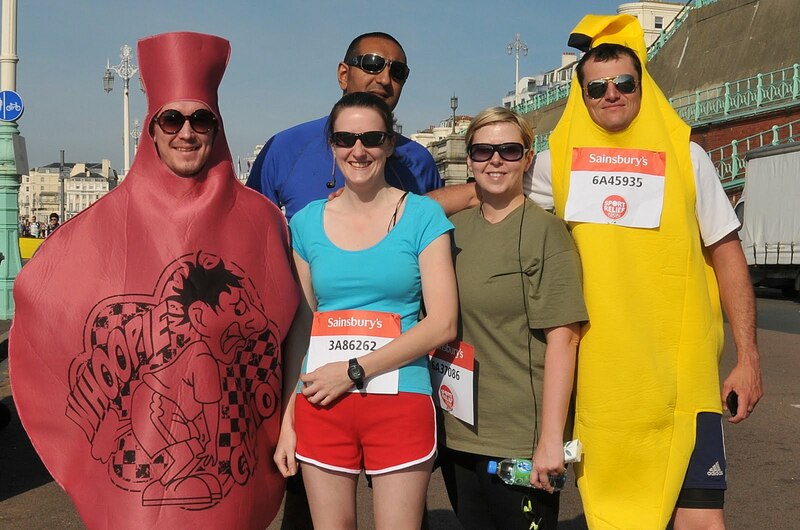 The current Sport Relief total stands at £52,070,587… and counting. 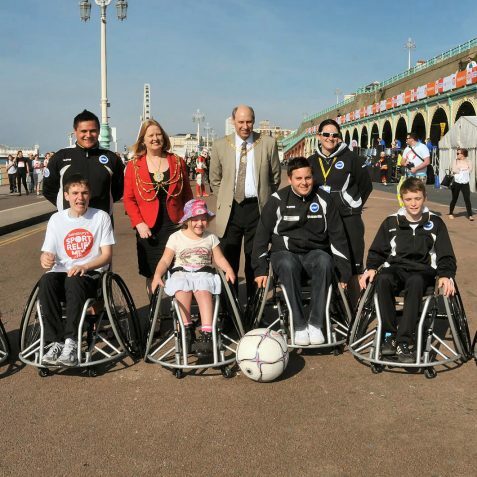 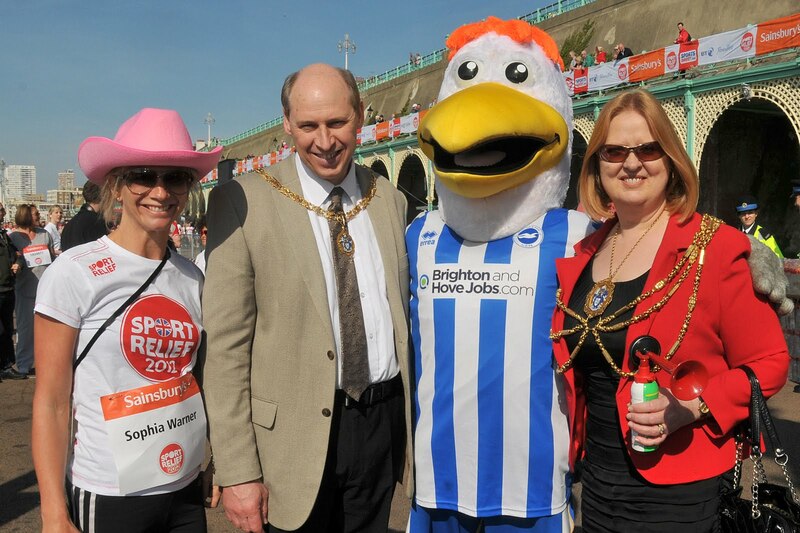 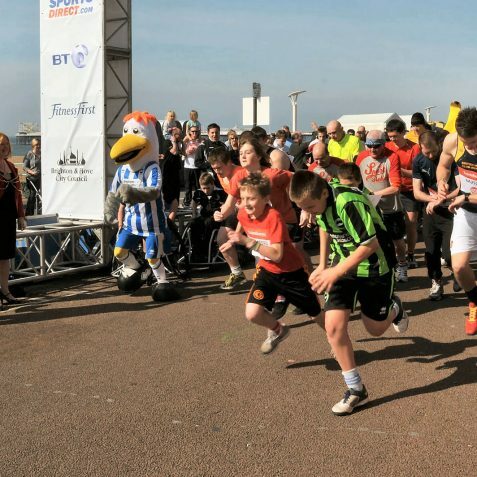 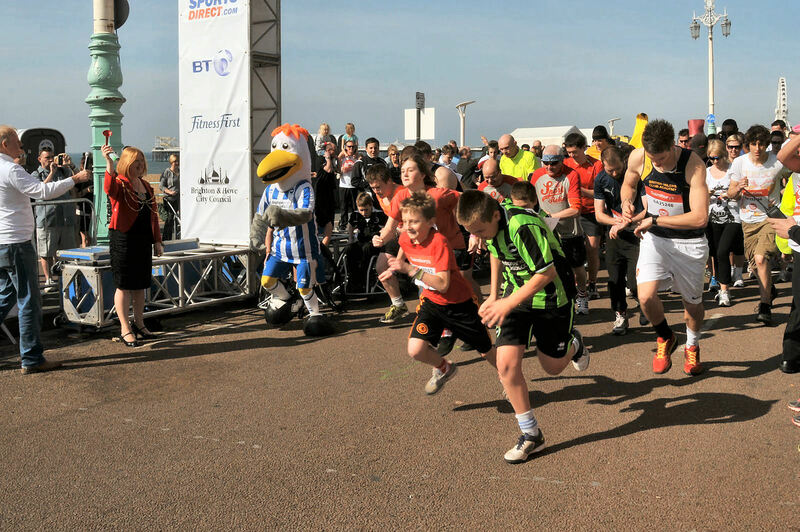 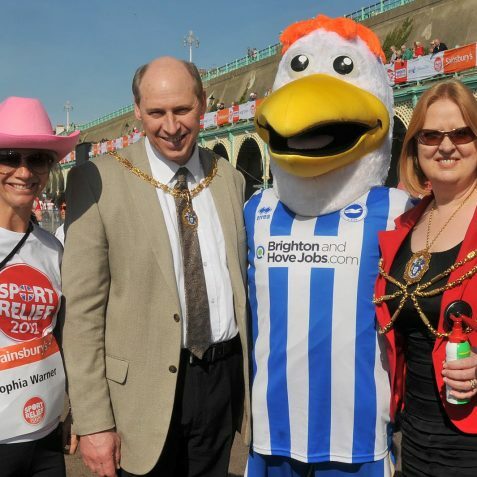 As always, Brighton and Hove showed their support for this wonderful charity fundraiser with a great turnout. 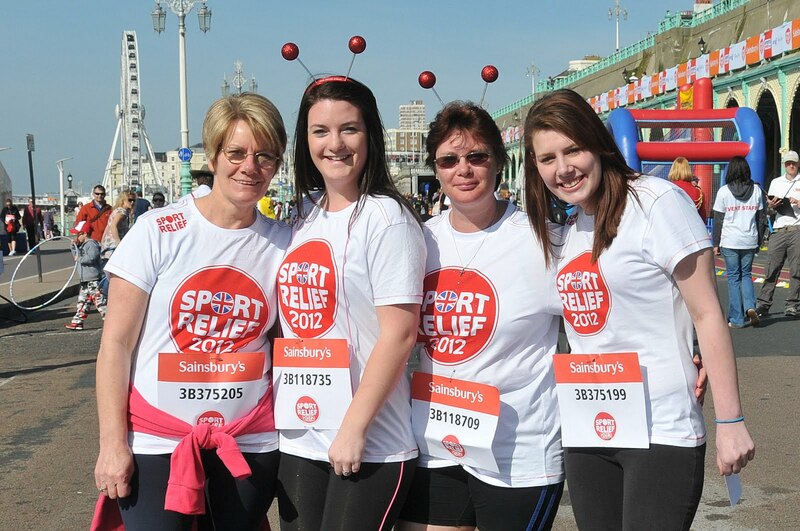 As these photographs show, as well as raising money, everyone had a really terrific day. 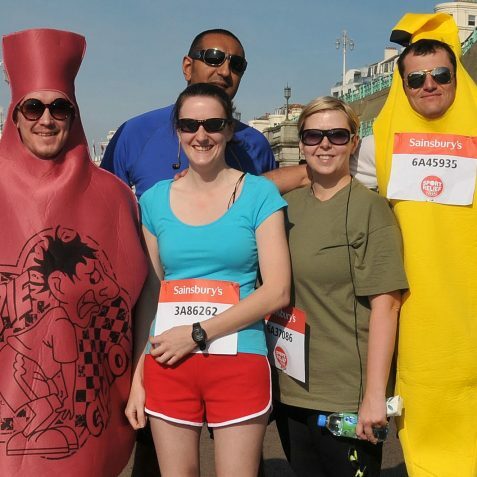 Is there any chance I could have this picture and the one of the group with the banana and whoopie cushion e-mailed to me?